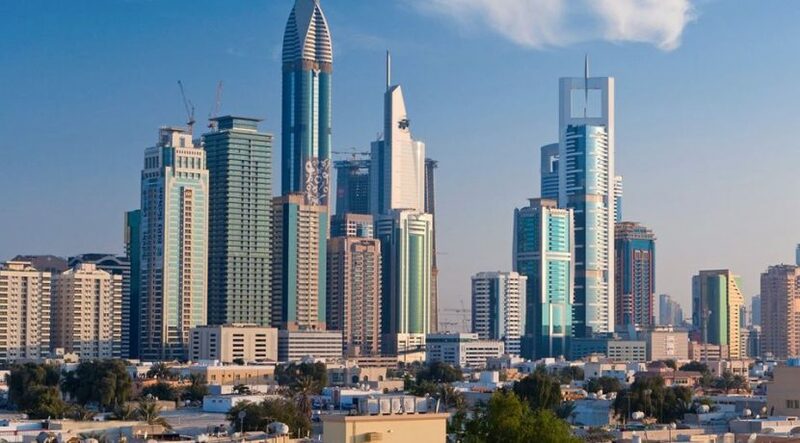 Based on figures from Dubai Land Department, Property Finder said at least 16,000 properties have been added in Dubai in the first eight months of 2018. Lynnette Abad, director, Research & Data at Property Finder, said: “We often hear concerns about potential oversupply in the market, which would theoretically drive down value unless demand increases. 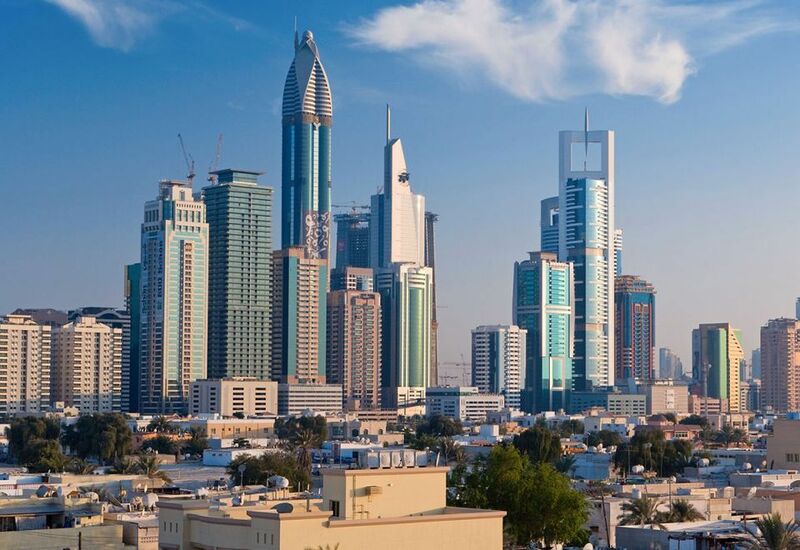 However, many consultancies and advisories such as JLL-Mena estimate that in the last five years, only 40 percent of projected supply has actually entered the market.